This USB 2.0 to eSATA Bridge Adapter allows you to connect an eSATA device to a high-speed USB 2.0 port! It provides a peak data transfer throughput of up to 32 MB/sec and supports software RAID feature in Windows and Mac OS X and supports port multiplier! 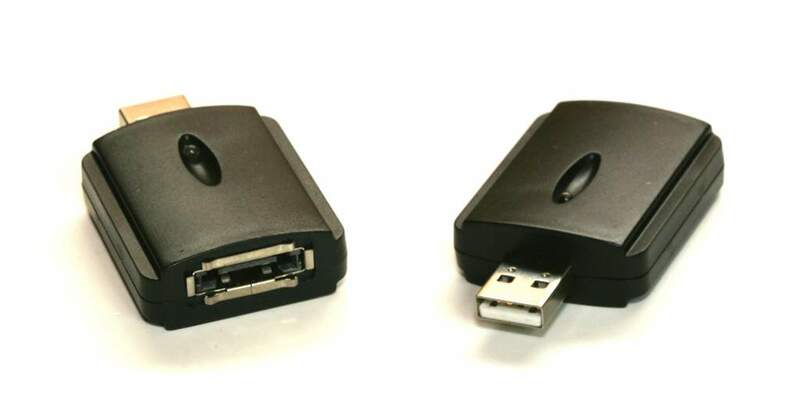 The USB 2.0 to eSATA Bridge Adapter is the easiest solution for connecting any of the latest eSATA device to the ubiquitous USB 2.0 port and works with most notebooks and desktops and its compact design is e asy to carry and easy to use. Making this adapter a very handy accessory for both Notebook, Desktop, server or any computer.